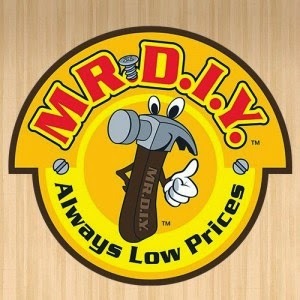 MR. D.I.Y. is a unique retailer that provides low prices, wide varieties and great value to all customers. MR. D.I.Y. offers more than 30,000 products ranging from household items like hardware, gardening & electrical to stationery, sports, car accessories and even jewellery, cosmetics & toys.